The US bombing of the Ho Chi Minh Trail. 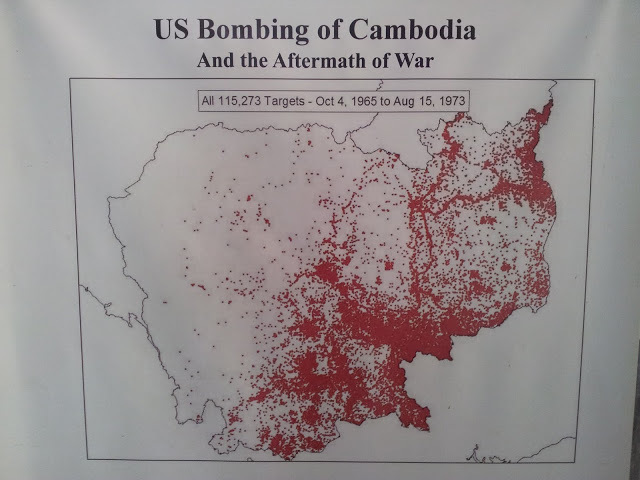 Note all the red dots nowhere near the Vietnamese border | Where Is Annie? The Hofburg, Vienna. Hitler gave his first speech in Vienna here.